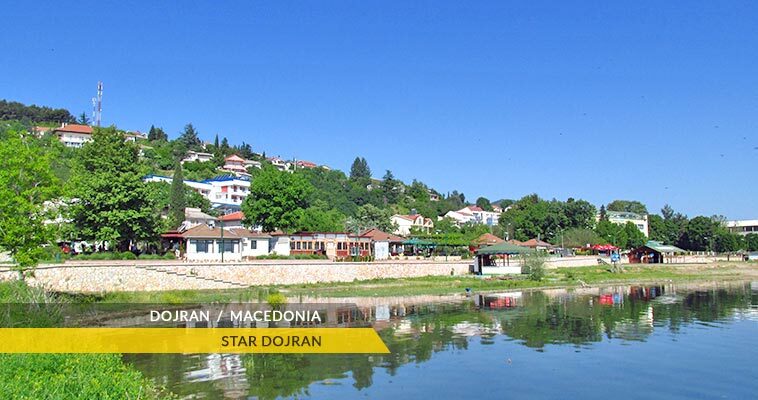 According to the 2002 census, the Dojran municipality had 3,426 inhabitants, while Nov (New) and Star (Old) Dojran have 1,200 and 800 inhabitants. They both lie at an altitude of 140-160 meters above sea level. 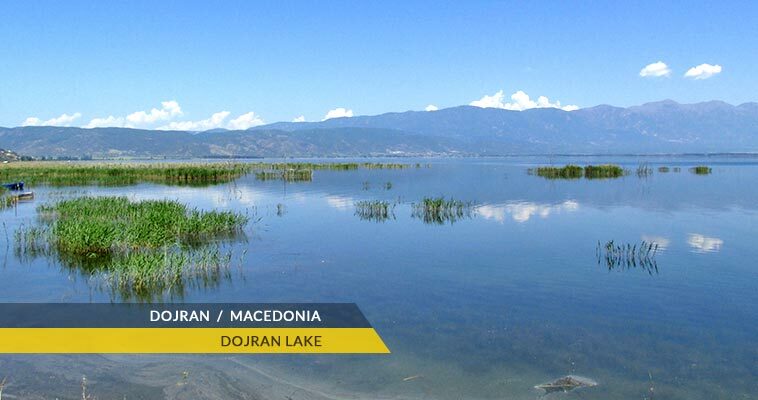 Dojran is located 170 km from Skopje, 34 km from Gevgelija and 59 km from Strumica and can be entered by a car or bus heading from Valandovo, Bogdanci and Strumica. Dojran is very close to the Greek border. 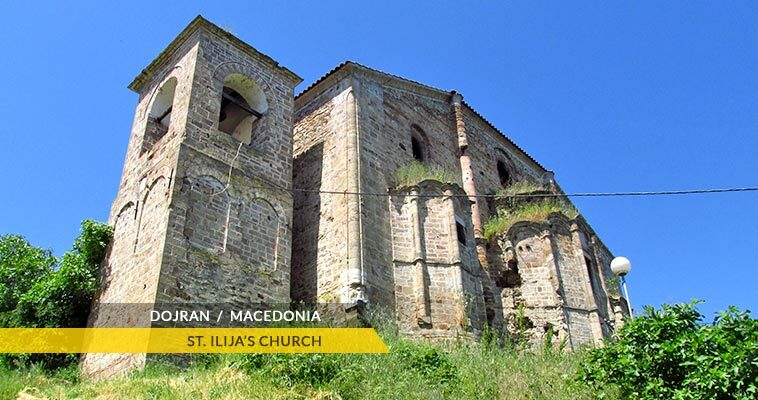 Dojran has suffered an outrageous bombing during the 1st World War, being on the Macedonian Front line (1916-1918) it was almost struck down. At that time Dojran was turned into a military camp. After the war, of 18,000 inhabitants only few remained to live in Dojran. 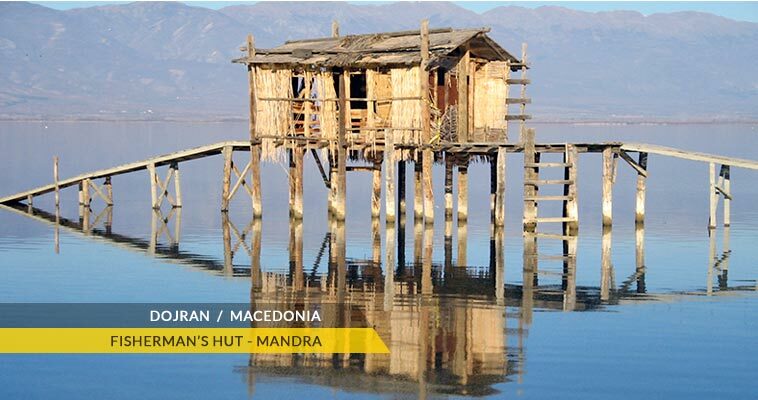 The tourism, along with Dojran hotels and the lake brought the life back in Dojran region. After the stagnation from the end of the 20th century, when the level of Dojran lake was lowered for 10 meters, thanking to the new pipeline system, the number if tourists/visitors has raised to a normal level. The climate in the Dojran plain is modified Mediterranean and the entire region is under the climatic influence of the Salonica gulf. The climate is characterized with warm and dry summers and soft winters. Over 120 days during the year have over 26°C. The average temperature during the year is 14.2°C. The warmest month is July (average daily temperature of 24.7°C), while the coldest is January (average daily temperature of 3.6°C). However, temperatures have been registered as low as -13°C and up to 43°C as well.